Seasoned campaigner, Gufi Paintal will be seen in Writers’ Galaxy’s upcoming historical, Salim Anarkali. 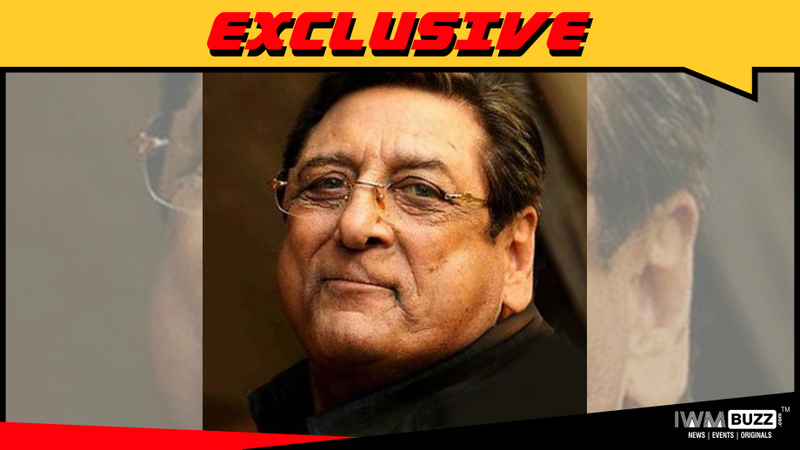 Colors’ much-anticipated historical Dastaan – E – Mohabbat: Salim Anarkali, the magnum-opus presentation from the stables of Anirudh Pathak’s Writers’ Galaxy will see senior actor Gufi Paintal playing a pivotal cameo role. Gufi Paintal who has embarked on many challenging historical and mythological roles in the recent past is known for his performances in TV shows Mahabharat, Maharana Pratap, Karamphal Data Shani etc. We buzzed Gufi Paintal, but he asked us to call him later. 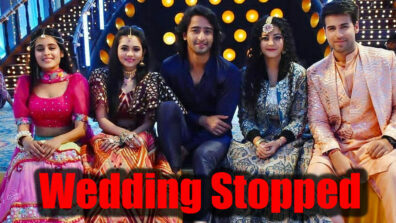 As we know, Dastaan-E-Mohabbat: Salim Anarkali has Shaheer Sheikh and Sonarika Bhadoria in lead roles.